We find ourselves in a very delicate situation, however, although these are the steps that the elite are taking to destabilise and huge division on a planetary level, on the other hand every day that passes a growing number of people begin to discover more about the various secret programmes that until now very few have been aware and which the elite have committed to disclosing... Are they seeking to create greater threats and so that these very hidden agendas remain hidden and they do not have to fulfil their commitment? As part of these programmes are mysteries hidden in the Antarctica where artificial pyramids, freshwater lakes under the ice, deep caves with no detectable bottom have been found. This is a huge land mass that under the ice corresponds to an ancient map of the Turkish admiral Piris Reis. Could it be that in Antarctica there was a very advanced civilization of terrestrial origin or maybe it extraterrestrial as many claim? Could it be that there really exists a warm zone inside and this has been used to create alien bases? 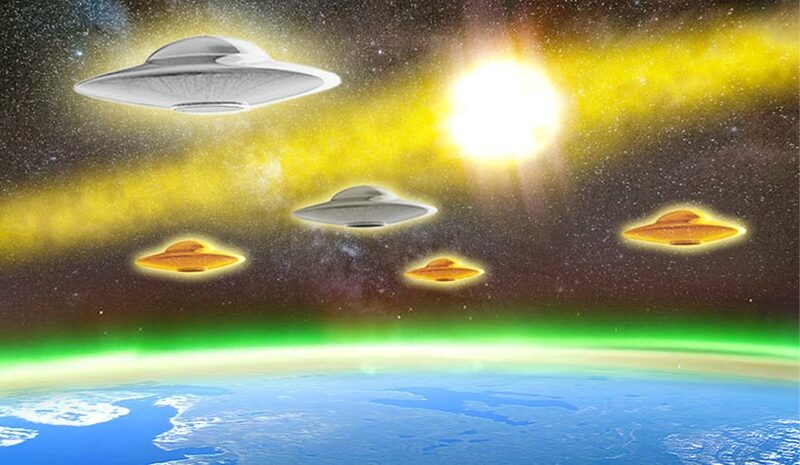 And what is the relationship between these secret bases and the programmes created by the Nazis during the Second World War, like Operation Paperclip or the Odessa Network with the collaboration of the Vatican and Pope Pius XII, who gave the order to silence everything related to extraterrestrial contact, which was already prevalent at that time? The aim of Nazism was not only to establish itself in South America, but also to establish the bases in Antarctica, along with the creation of an even more secret and mysterious project called Ahnenerbe, and thus with the occultist societies Thule and Vril, to contact those who were supposedly their Aryan gods. Could it be that they really managed to contact and communicate with what they supposed to be their Aryan gods or was it with aliens that gave them sophisticated technology for the creation of ships, as well as other objects such as Thor’s hammer and the bell to open portals and the power to teleport?